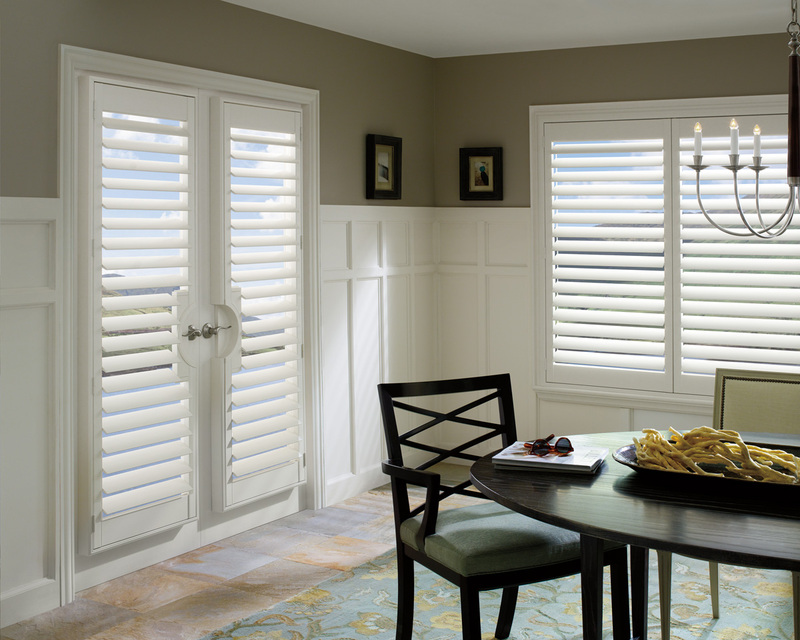 Cadillac Window Fashions has been supplying and installing custom wood shutters to our clients for over 30 years. Our installations are also performed only by factory trained installers, all fully experienced in working within our customer’s homes. 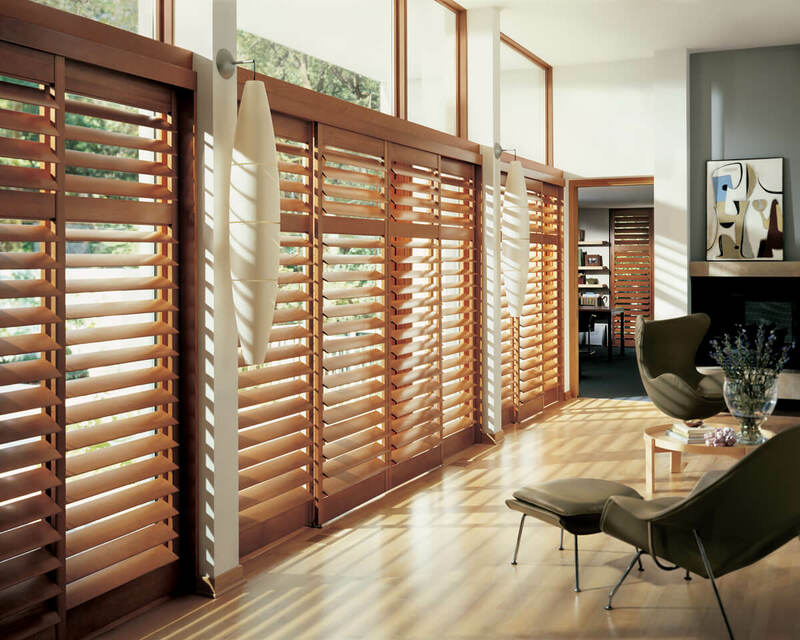 All our shutters hand finished to ensure the highest quality for your home. 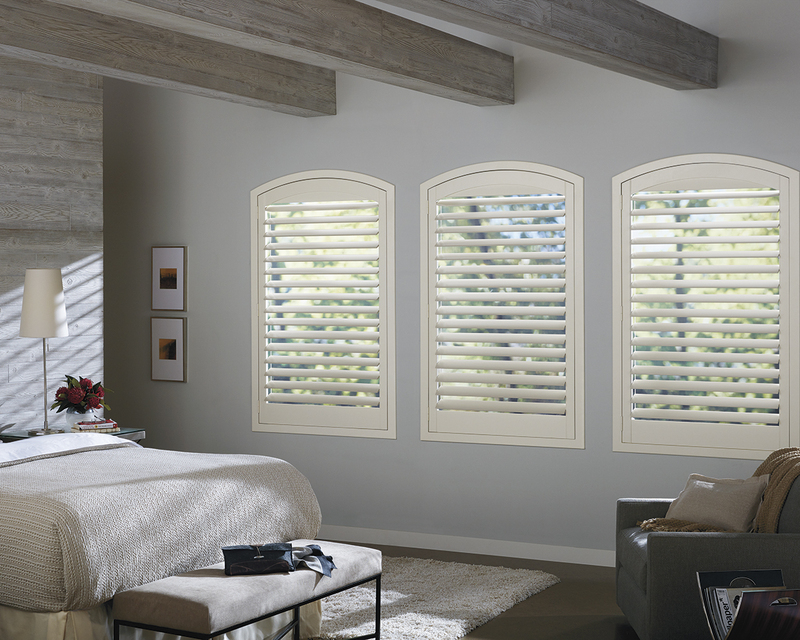 We also carry vinyl and composite shutters if you’re needs require different materials. 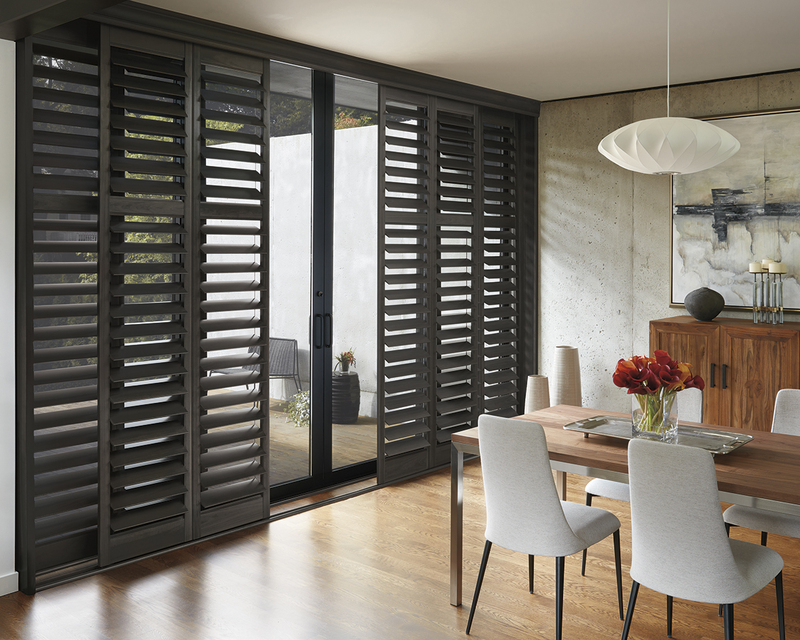 If your thoughts are leaning towards custom shutters, book a free in-home consultation. Our consultants will come right to your door, ready to take care of your needs quickly and efﬁciently; or you can visit our factory showroom at 41 Winges Rd #4 in Woodbridge, Ontario. 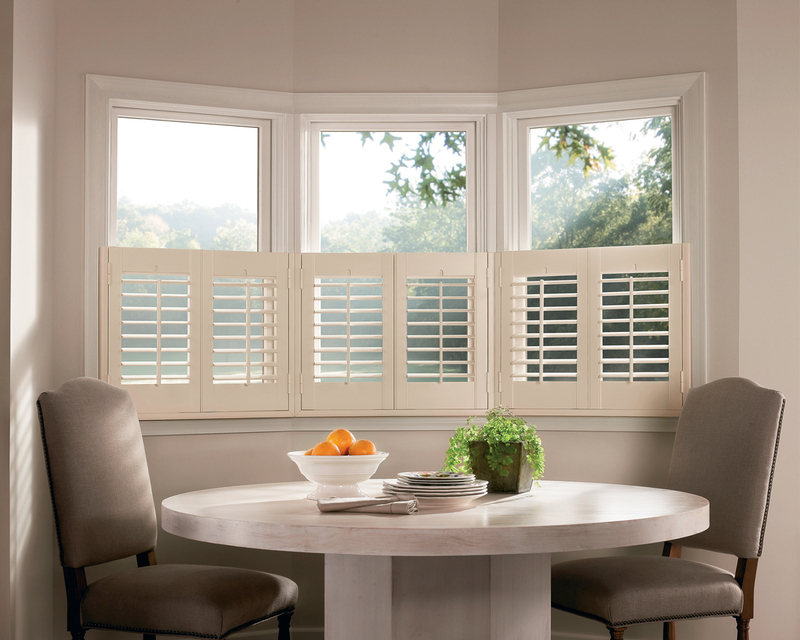 Call Cadillac Window Fashions today and have one of our design consultants visit your home or office with all the details.